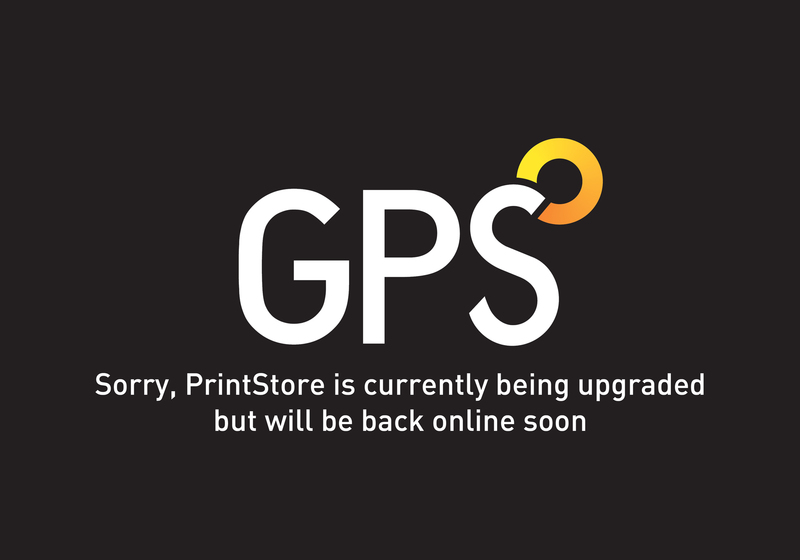 Remote | Before we print | GPS Colour Graphics - FSC Certified printer and Carbon Neutral company. Commercial printers Belfast, Northern Ireland. There’s no need for any clever name here since XMF Remote (Fuji's industry Prepress Portal System) says it all. That’s because it allows clients (not to mention designers, prepress operators, account managers and customer service executives) to remotely submit, track, proof and collaborate on jobs via secure, standard web browsers, anytime, anywhere. As it allows for multiple users, it can be used as a genuine collaborative work-flow tool. You don’t require any special hardware or software. ‘Pixel streaming’ technology means that very large files can be viewed and amended in real time. In addition it can be branded to match your corporate ID and the interface is simple and intuitive. This is all backed up by our prepress department which operates seven days a week, providing you with good old fashioned advice and hard copy hi-res book proofs (proofs in running order, backed up so you know exactly what you are going to get).